Aurora Borealis, or more commonly the Northern Lights is a sky phenomenon that emanates from collision of particles and the magnetic fields of the Arctic Circle. This is why you need to go to Lapland in Finland for a chance to see the green radiance on the sky. 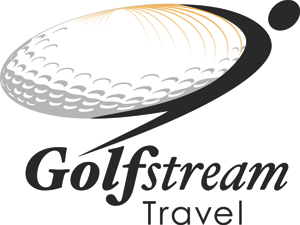 Golf Stream Travel will help you plan your trip to Finland.